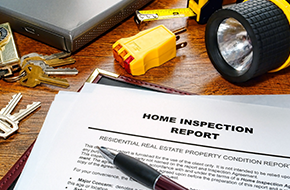 At Bullseye Home Inspector, I provide my clients with cost-efficient and certified home inspections. My team and I at Bullseye Home Inspector provide residential and commercial property inspections in Whittier, CA. and all the surrounding areas. Click Here To Learn About Our New Services And Warranties Available At No Additional Cost! At Bullseye Home Inspector, I offer multi-family unit inspection for apartment complexes and condos. 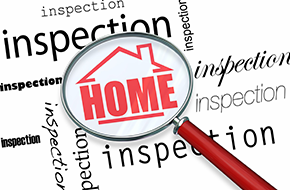 Bullseye Home Inspector provides certified home inspections to property owners in and around Whittier, CA. Whether you are property sellers, a buyer, or you wish to invest, real estate transactions are the biggest and one of the most expensive transactions that you will ever make. During the sale and purchase of real estate properties, you would get in contact with many professionals. You will work with realtors, buyers, attorneys, and more. For this reason, it is important to choose highly competent professionals to make sure that your real estate transaction will go as smoothly as possible. I have the experience and industry knowledge to guarantee exceptional service quality to every client. My goal is to understand your specific needs and provide property inspection solutions that address those needs, without going over the client’s budget. At Bullseye Home Inspector, I guarantee an objective, unbiased inspection of the property’s structure. 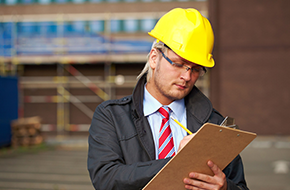 My inspections are done in full compliance of state and federal regulations on safety and quality. This way, I provide you with accurate information on the current physical condition of your home. This is necessary if you are to make an informed decision about the property’s purchase or sale. I am happy to provide information on the inspection process, the condition of the home, as well as make suggestions on proper maintenance of the property. My reports are easy to read and are bereft of technical terms or industry jargon that may cause confusion. At Bullseye Home Inspector, I help you make “The Best Decisions Through The Best Inspections.” Give me a call today and get a flat fee for any police and military customers $200!